If you’re a GameMaker developer interested in signing up with a publisher who also has strong ties to the engine, you’re in luck. If not… chances are this piece of news won’t be quite as exciting. 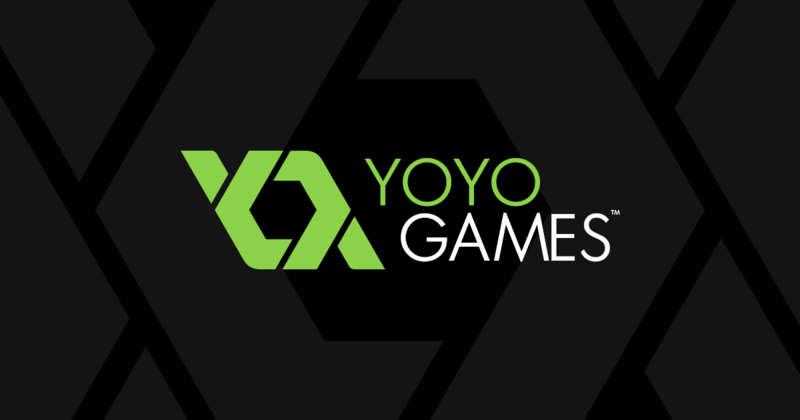 What I’m getting at is that just yesterday, YoYo Games – creator of GameMaker – launched a new publishing division, and one which “will focus on bringing GameMaker games to the masses” at that. No matter how sceptical you may be when it comes to titles put together in existing engines (like GameMaker, RPG Maker, Unity, etc. ), hopefully you’ll be able to see why this could be a really good thing. I mean, a lot of great games made with GameMaker Studio have gone on to become quite popular – hits, even. But what about all those equally amazing titles that struggle to get recognition for one reason or another? According to Chris Trewartha, Publishing Manager of YoYo Games, their goal with this here publishing division is “to build a portfolio of games, made with GameMaker, that really stand out from the crowd through their concept, design and mechanics” and “work with the developers to give them the support they need, enabling them to realise their full potential.” Or in other words, to help GameMaker developers with potential figure out how to truly shine. Good stuff. Are you one such, interested in reaching out to the YoYo Games publishing team? Then by all means, get in touch with them by contacting publishing@yoyogames.com – right now! First batch of games are scheduled for reveal this autumn after all, so now’s definitely the time to get your foot in the door, so to speak.